making it popular with honeymoon couples and travelers seeking a quiet retreat. It has a population of about 1,000 and administratively lies in the West Nusa Tenggara province. The island offers excellent snorkeling and scuba diving off its east coast, and turtles can be seen along the coral reef. Kayun Bungalow features stand-alone bungalows with a private terrace facing the garden. It offers tour assistance and in-room breakfast. Free horse carriage rides take guests from Gili Air Harbour to the property. Kayun Bungalow is present at Gili Air Islands. Feel the breeze and peaceful atmosphere of the ocean as the bungalow is located 45 kilometers away from Mataram city center and the airport can be reached within few hours. Guests are able to easily access to interesting attractions such as Gili Islands, Gili Trawangan and Gili Meno. To ensure a pleasant stay for guests, a selection of standard facilities are provided such as smoking area, laundry service/dry cleaning, room service, and airport transfer. Recreational facilities are also offered to make sure that guests have plenty things to do during the stay. Lombok Tour, Rinjani Treeking, three island tour with glass bottom boat, snorkeling with glass bottom boat, including diving and snorkeling from the beach can be enjoyed at the hotel. 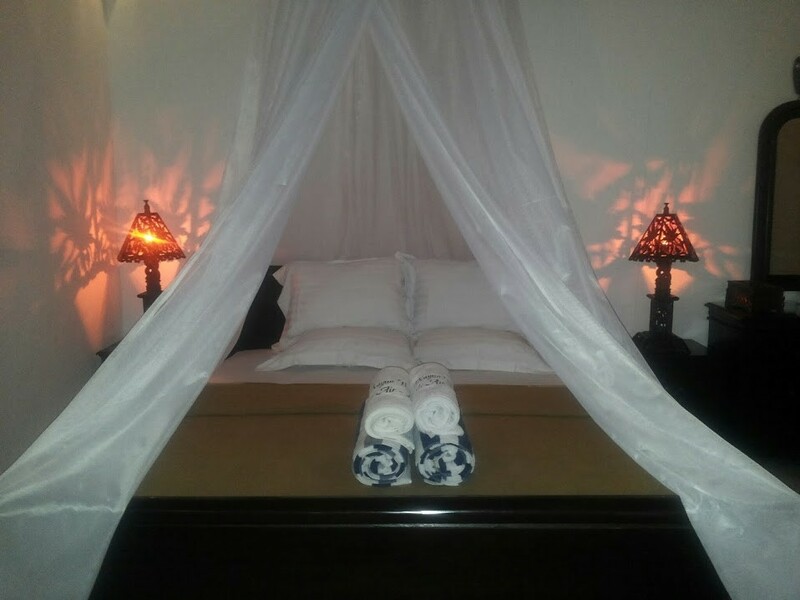 Kayun Bungalow is home to 3 bedrooms, all tastefully furnished to provide comforts. 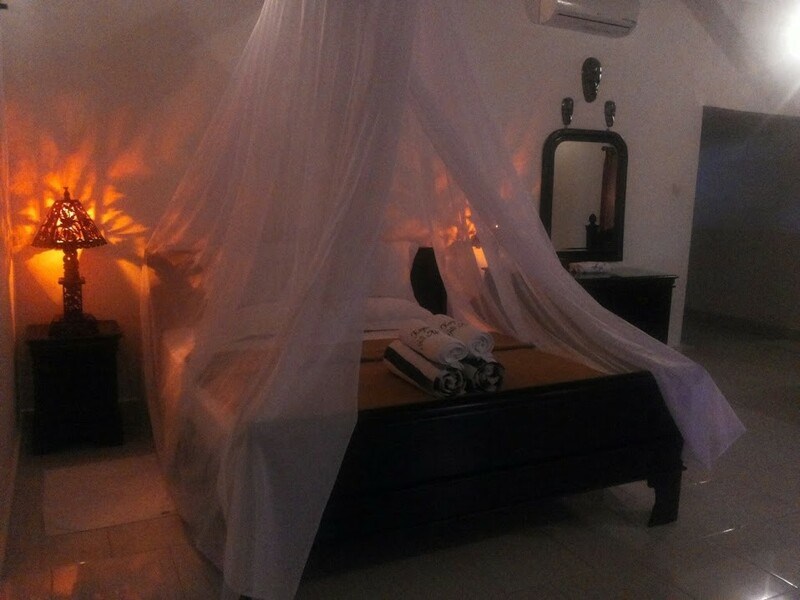 The biggest room design on Gili Air islands with high classes of furniture and bathroom with international standard. The hotel offers wonderful recreational facilities such as water sports (non-motorized), water sports (motorized), and garden to make your stay truly unforgettable. 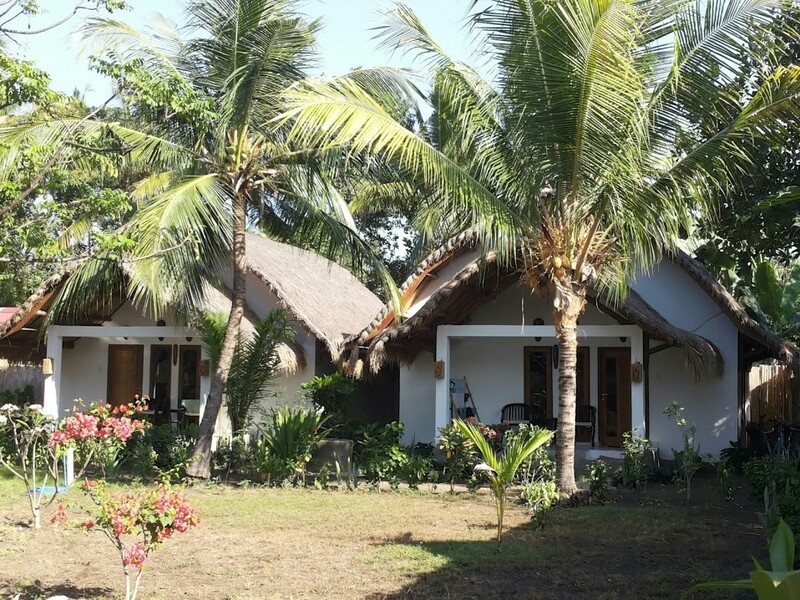 Kayun Bungalow is an ideal place of stay for travelers seeking charm, comfort and convenience in Gili Air Lombok. 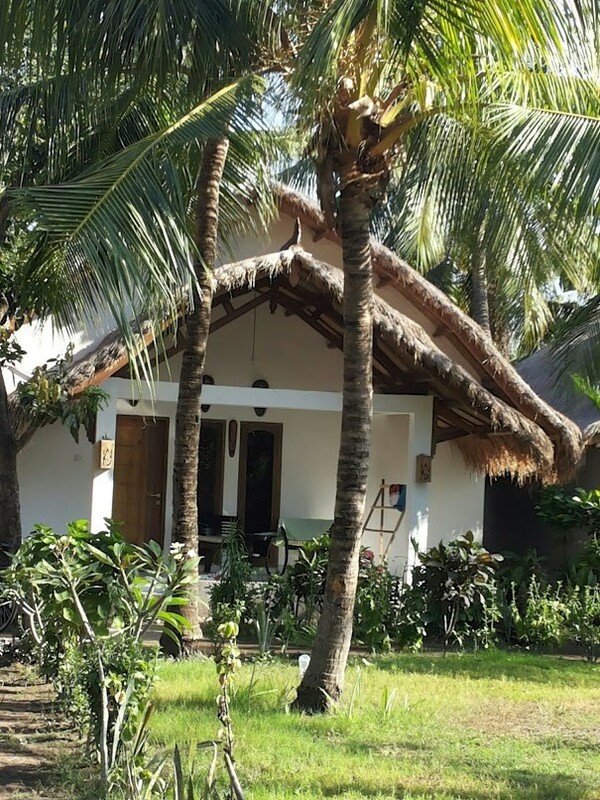 Less than a 5-minute walk from the beach, Kayun Bungalow is a 10-minute horse carriage ride from Gili Air Harbour. Local dining options can be found within a 15-minute walk away, while the centre of Mataram City is 45 km away. Each air-conditioned room comes fitted with a dressing table and a wardrobe. Hot shower facilities are included in the private bathroom. Operating a 24-hour front desk, Kayun Bungalow provides laundry, dry cleaning and airport shuttle services at extra charges. Water sports activities and various tours around Lombok and the Gilis can be arranged by staff. Meals can be ordered through room service.